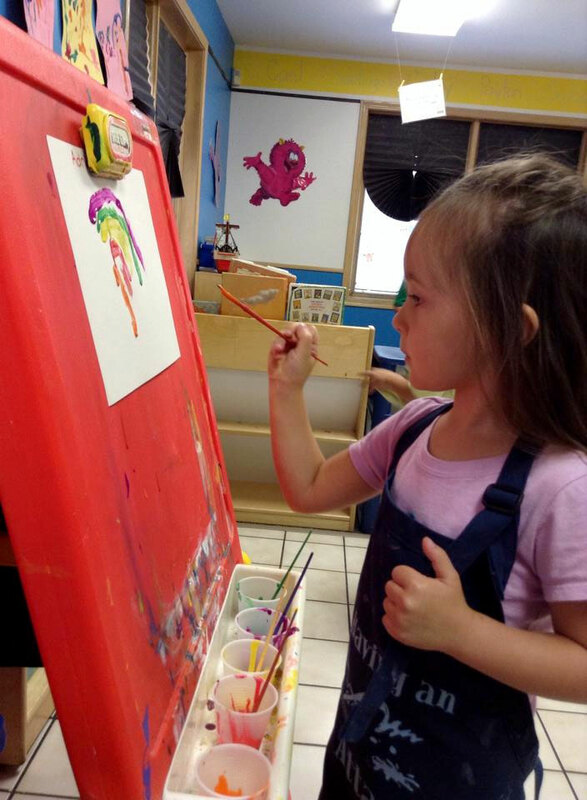 Our three year old daycare class draws on your child’s natural curiosity and desire to make sense of their world and motivates them to become involved in interesting learning activities. 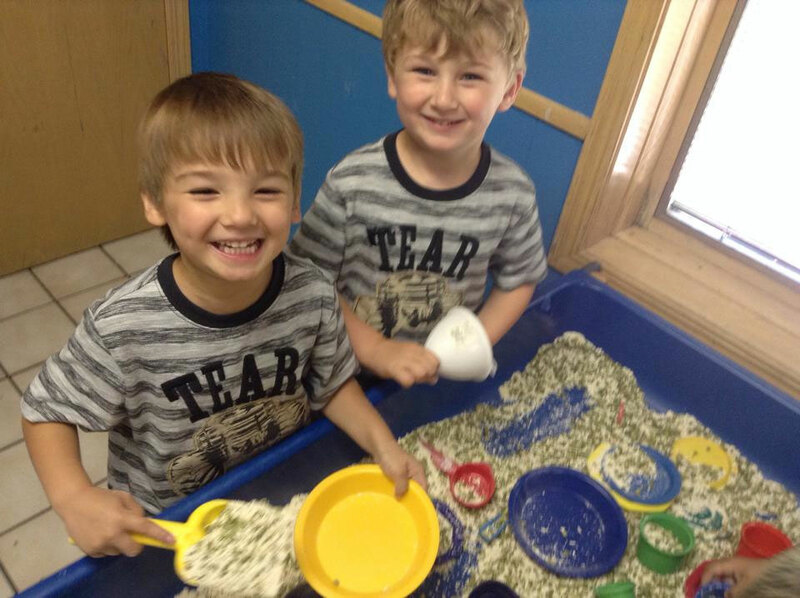 Our caring teachers provide many opportunities for the children to learn and work together cooperatively while developing their social skills. The teachers foster these developmental skills at all times by modeling expected behavior, coaching, grouping and redirecting various behaviors. 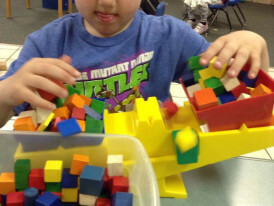 Our classroom space and materials are organized into interesting learning centers to support your three year olds progressive ability to learn new skills, test things out, and express their ideas and feelings. 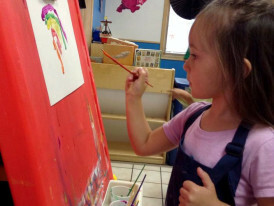 These classroom centers are set up to encourage children to select activities, engage in hands-on exploration as well as being exposed to many learning experiences. Recognizes letters and their phonetic sounds. Recognizes their first and last name. Writes letters A through Z (upper and lower). Holds pencil properly – according to the Kenosha Unified guidelines. Holds and cuts with scissors properly. Knows basic colors and shapes. Counts to 31 (or higher) and recognizes numbers by sight using the classroom calendar. Follows simple directions to complete a project. 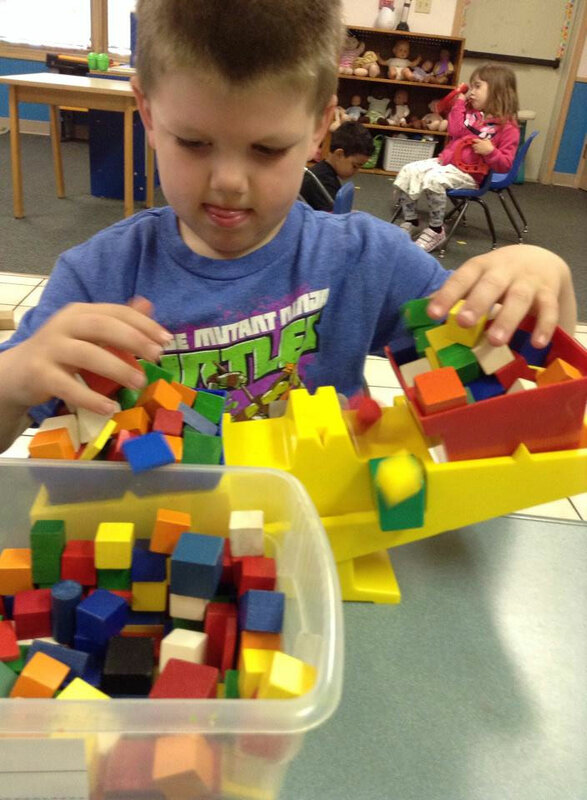 Understands how to sort objects by color or shape. Daily Group Instruction – calendar, weather, flag, stories and introduction of the days academics. 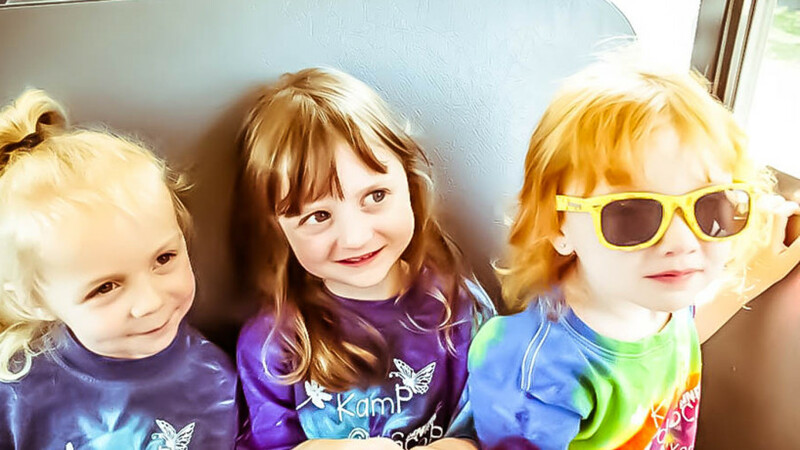 At Kiddie Kare your child’s health and happiness are very important to us. All of our three year old daycare classrooms use their own diffusers throughout their day to keep their classroom cleaner and their kids happier. We use Citrus Fresh oils to disinfect the classrooms and entire school twice daily. We use lavender oils at nap to give your child a calm and serene sleep. We also use Thieves Cleaner to clean and disinfect our floors, tables and toys (all hard surfaces). 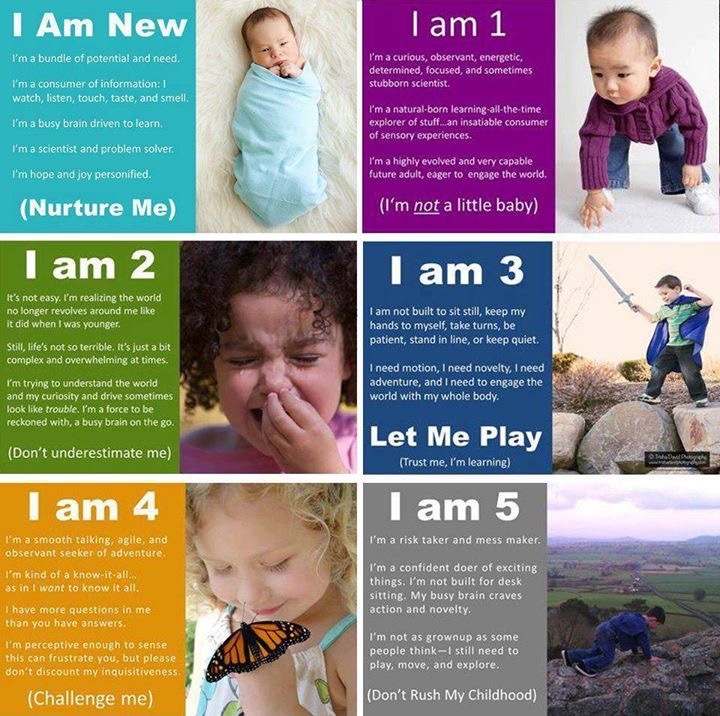 Refer to www.youngliving.com for more information on the natural products we use during your child’s care.